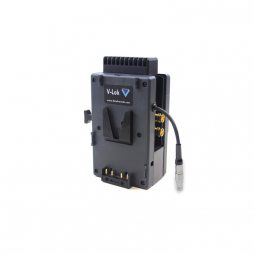 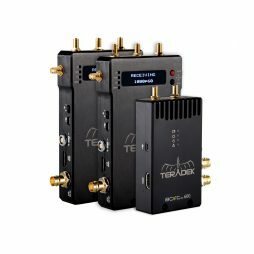 A lightweight and versatile solution for mounting and powering Teradek Bolt transmitters using the V-lock mount available on most digital cinema cameras. 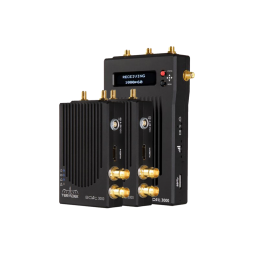 The Hawk-Woods XD-81 powers through to the camera and features a built-in 2Pin Lemo cable and DTap port, meaning there’s no need for additional battery plates or power units. 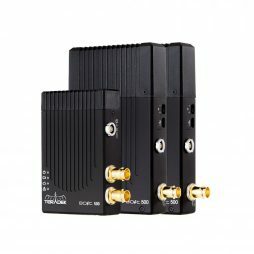 Compatible with all flavours of Teradek Bolt.